To foster individual growth and learning in a respectful, safe, and supportive environment. Floris Elementary develops collaborative global citizens in a setting that promotes flexible thinking, cultural diversity and equity for all. Information about our bell schedule, two hour delays, early dismissal, and much more! View menus, learn about payment methods, and check out our new salad bar! Responsive Classroom is a widely used, research-backed positive behavior approach that increases academic achievement, decreases concerning behaviors, improves social skills, and leads to more high-quality instruction. 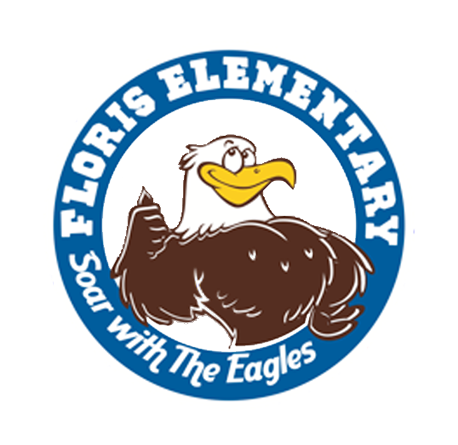 Learn about the history of Floris Elementary School. Parents are always welcome at Floris. We encourage you to spend time at our school: attend student performances, and participate in our volunteer program. However, if you would like to visit the classroom (for not more than 30 minutes so that disruptions are kept to a minimum), please make arrangements at least 24 hours in advance with the principal and teacher. Persons observing will be accompanied by the principal, assistant principal or their designee. Due to insurance regulations, younger children, friends of children, or students from other schools will not be permitted in classrooms. 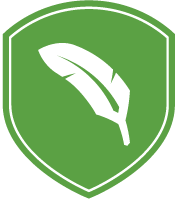 All visitors must come to the office, sign-in, and obtain a visitor’s badge before going to any classroom.